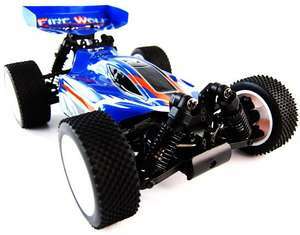 ACME TECH established in 2003, specialise in designing and manufacturing various RC RACING vehicles. As far as, the products line they have almost covered all the general style in the market, from 1/16, 1/14, 1/12, 1/10 to 1/8, 4WD and 2wd, both in nitro and electric. 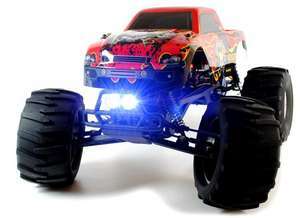 Also touring, buggy, truggy, MT, SCT, etc. ACME RACING has always been engaged to develop products with creative design, superior technology, outstanding performance and stable quality. In addition, ACME Racing has invested in high performance, precision based state of the art CNC machines and Lathes to produce high performance and superior quality metal and carbon fibre parts for all the RC vehicles that ACME Racing produces.